In an increasingly complex world, quality leadership is more imperative than ever. Innovation in every field has to happen quickly to keep up and businesses are learning that the ability to innovate is only one part of the key to a prosperous society. The World Economic Forum calls having a moral compass as “the most overlooked leadership skill.” Youth entering the workforce are learning that leadership is not just about practical duties and privileges; it’s also about addressing ethical dilemmas and understanding the moral responsibilities that come with positions of greater influence. 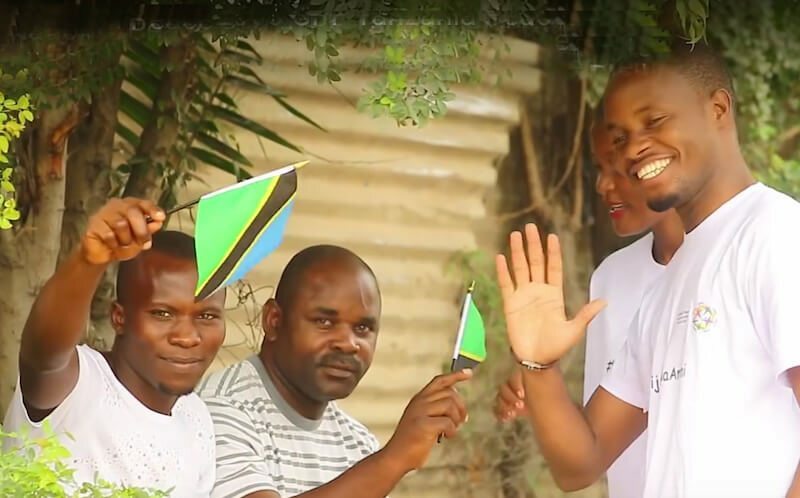 In Tanzania, youth make up more than 60% of the entire population, making developing their leadership capacity an essential part of the economic development of the country in the years to come. 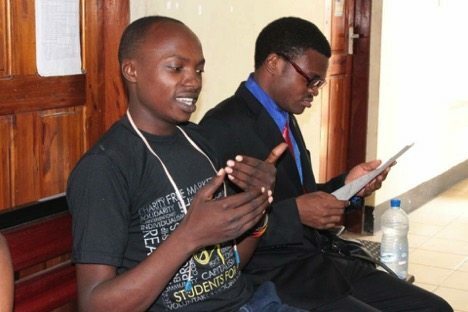 Youth volunteers and ambassadors with Global Peace Foundation have made tremendous strides to counter youth involvement in violent conflict, whether ethnic, religious or political, by organizing events and workshops to develop moral and innovative leadership capacities in Tanzania’s young people. Over the last year alone, these volunteers provided an open platform for youth to interact and learn about practical leadership, academic and entrepreneurial skills with facilitators who are experts in their field. The forums allowed youth to look beyond their immediate circumstances and obtain the knowledge and motivation to contribute to their communities and foster peace to reverse the cycle of youth involvement in violent extremism. 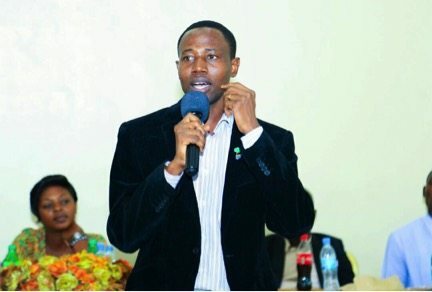 Antony Luvanda, a speaker from Tony Inspirational Talk, participated in the GPF Tanzania forums to explain the importance of personal branding as youth leaders. More than just holding up an image of oneself, a moral leader has the responsibility to uphold authenticity, not just talking the talk but walking the walk. “We all have attitudes and beliefs about brands based on our experiences. The strongest brands are powerful, authentic, consistent, visible, valuable; the same qualities apply to personal brands. Your brand is what other people say about you when you’re not in the room,” said Antony. Ownership over a personal brand means youth have greater control over their own destinies, maximizing their career potential while standing by their responsibility to be ethical leaders. Having youth focus on leadership and responsible citizenship means there is a higher likelihood they will set goals to contribute to a greater good after finishing school, rather than participating in violence or crime. The original post appears on Global Peace Foundation. Dr. Hyun Jin Preston Moon is founder and chairman of the Global Peace Foundation.